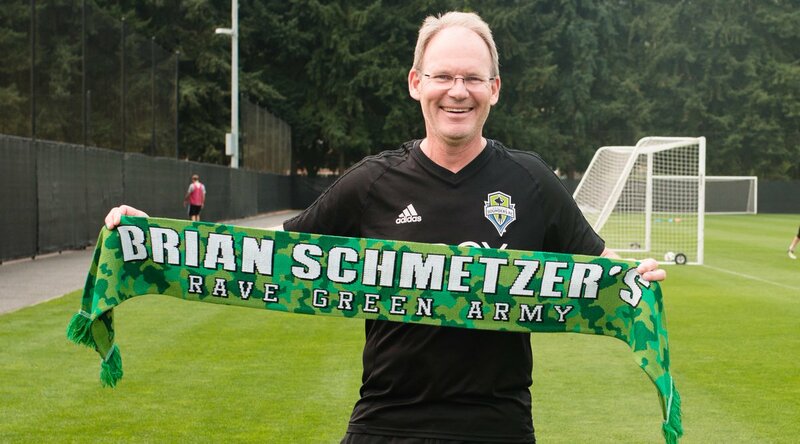 Seattle Sounders boss Brian Schmetzer has literally no complaints following the team’s playoff exit to Western Conference rivals Portland Timbers. The Sounders suffered a 2-1 defeat in the first leg of the playoffs on the road but they managed to level the aggregate in the reverse leg where five goals were scored in just 29 second half minutes. With the scores level, progression had to be decided on a penalty shootout and Timbers eventually prevailed to reach the Western Conference finals, where they are scheduled to face Sporting Kansas City. Speaking after the game, Schmetzer said that he has no words to describe the result and believes his side gave everything they could to turn the result in their favour.